Hey there, what's this little surprise? 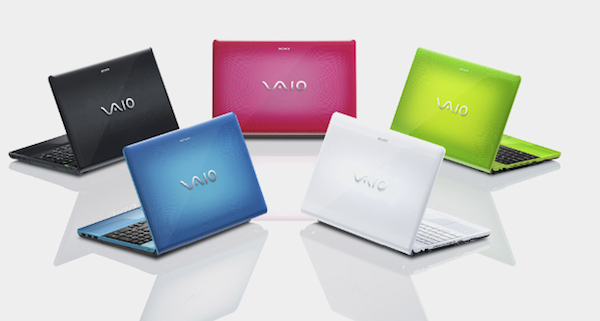 Sony's colorful VAIO E Series laptops have arrived to cheer us up -- and it looks like they're going to do the trick, we have to tell you. These 15.5-inchers come in a wide range of colors, and you can mix and match lid and keyboard shades, if you dare. Inside, you get a 2.13GHz Core i3 CPU, 4GB of RAM, a DVD burner and a 500GB hard drive. A Core i5 version is also right around the corner. You can pre-order one of these bad boys now for shipping in March -- but it'll cost you about $800. Hit the read link to check them out. There's one more shot after the break.